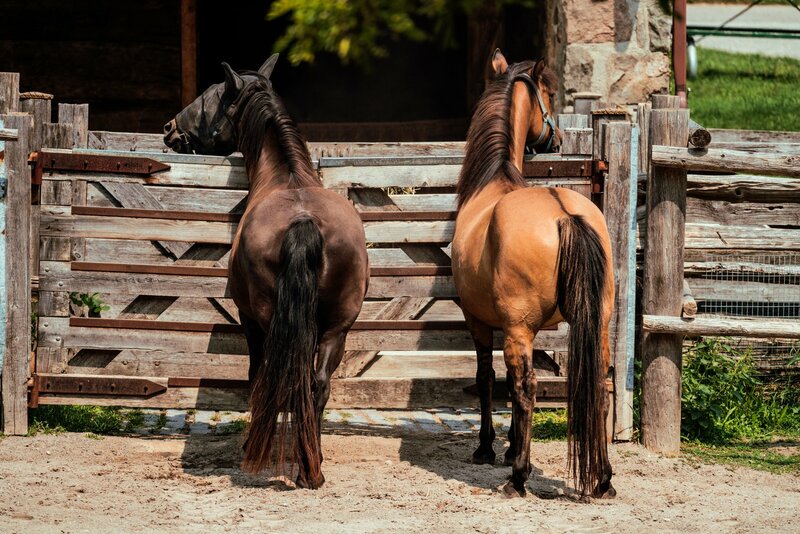 Amateur Equestrian is always open to build lasting partnerships within the horse community. It is our goal to connect eager equestrians to the top professionals, services, facilities and companies both locally and around the web. Throughout the years we have had the opportunity to meet, work with and support some of the most amazing and accomplished equine entrepreneurs, businesses and organizations in the nation. Interested in working with Amateur Equestrian? 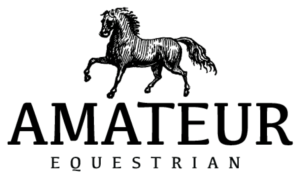 Please contact us at info@amateurequestrian.com for partnership, sponsorship, or media opportunities! We look forward to connecting and working with the top Equine Entrepreneurs and businesses in the industry!